People often display their true colours and real character in life threatening moments, professional truck driver David Fredericksen, is exactly that. 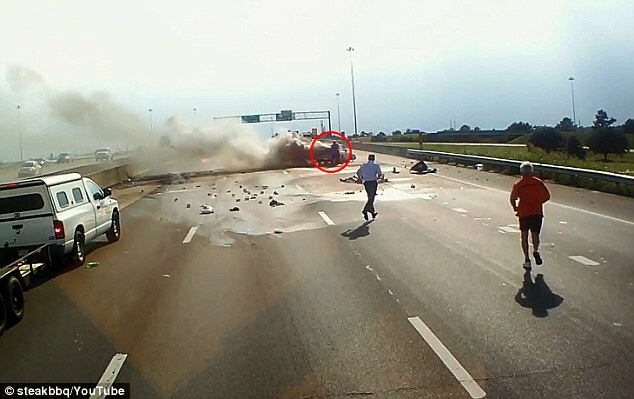 David witnessed a car travelling at 70mph collide with an 18-wheeler’s gas tank as he drove along the I-10 Freeway in Gulfport, Mississippi. Needless to say, a catastrophe occurred with a fireball and clouds of black smoke erupting from the carnage. 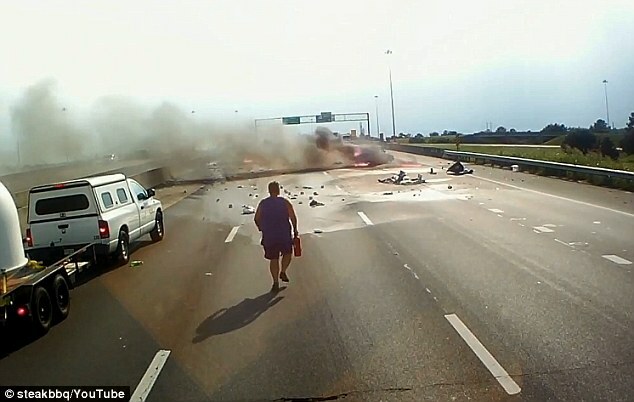 This heroic truck driver in Mississippi raced towards a blazing car wreck on the freeway without a second thought to save the driver and her one-year-old granddaughter, while others stayed in the safety of their cars and watched. Walter Letterman, Frederickson’s partner, thought all must be dead. Frederick himself feared his pal was right, but at the same time knew he had to do something. 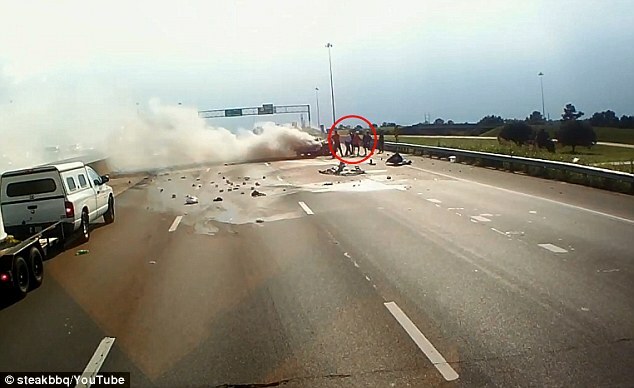 He stopped his vehicle a safe distance away, grabbed his fire extinguisher and ran towards the inferno. Fredericksen did his best to get the flames under control upon reaching the site of the crash. It turned out a 51-year-old woman and a toddler, who later transpired to be the woman’s grandchild, were trapped inside. “We noticed there was a lady in the front, kicking the front seat – the door, trying to get out, and when we opened the door, I noticed a 1-year-old little girl in the back seat,”Fredericksen explained. Using all his strength, and calling for help from a higher power, Fredericksen doggedly fought on. He asked God for a miracle, and it appears the big man answered.Without minutes, other motorists had come to help him, and together they managed to wrench the door open. Both the toddler and her grandmother were whisked to safety, just in the nick of time. 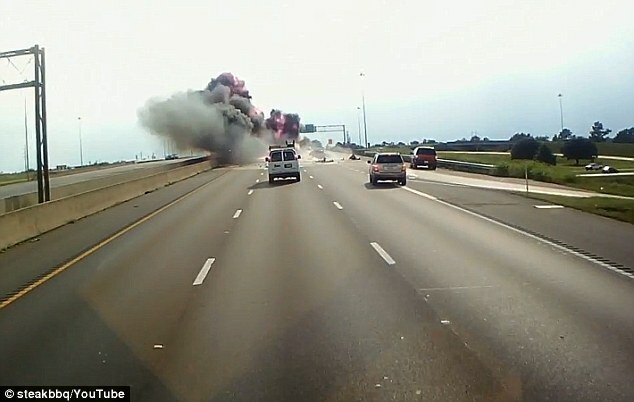 No sooner had they left the vehicle than did it go up in flames, leaving only a husk of blackened, charred metal. Scott Swanson, the man who was driving the truck that was involved in the accident, admitted: “I don’t know how we all made it through that.”. Adding to the mystery of how things managed to turn out as well as they did, Fredericksen wasn’t burned by the metal, despite touching the car with his bare hands. 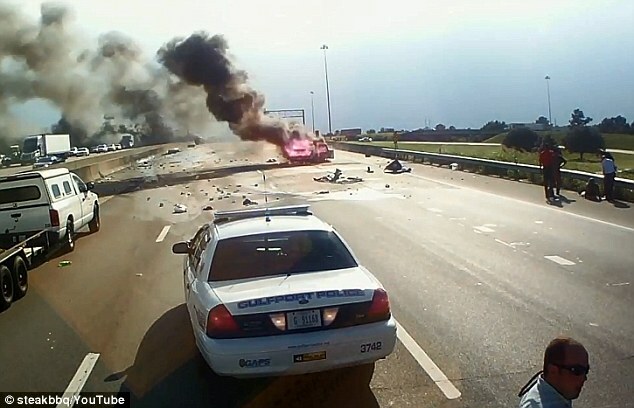 “The car was on fire, and I didn’t burn my hands. It wasn’t hot,” Fredericksen said. 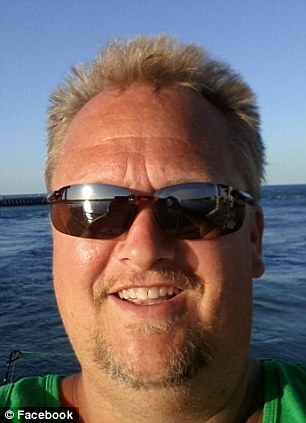 He believes God intervened, using him to help rescue the two victims.